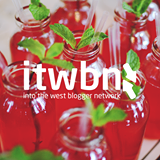 On Sunday the 22nd of March the girls from the Into The West Blogger Network #itwbn Sinead and Saibh organised an informal blogger meet up for all of the bloggers around the west of Ireland. 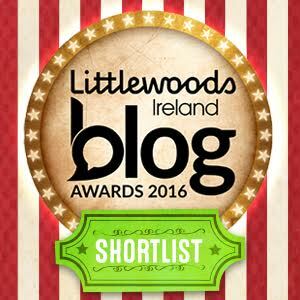 They decided to have the meet up in the Boutique Hotel Galway known as The House Hotel. It was decided that we would attend a 'Cocktail Evening' as this is one of the many things that makes this fabulous hotel famous. The House Hotel is a gorgeous boutique style hotel. It is located in the heart of Galway city centre just two minutes from Shop Street. It is in the Spanish Parade in the Latin Quarter. It is a 4* hotel and its Cocktail Bar is amazing. It is so pink and girly with its boutique style furniture and decor. It is the perfect place for a birthday party, a girly weekend away or a hen party. The staff are so kind and friendly and didn't show one bit of annoyance when we stayed until 3am on a Sunday night. Thank you so much again to Sinead and Saibh for organizing such an excellent event and Thank you to all the staff in The House Hotel! No doubt we will be back soon!